Internationally acclaimed Italian organist Davide Mariano will perform at Saint Joseph Abbey Church on Friday, Feb. 23 at 7:30 p.m. It is free and open to the public. Mariano, known for performing a repertoire ranging from the Middle Ages to the contemporary era, is currently the Young Artist in Residence at St. Louis Cathedral in New Orleans. Saint Joseph Abbey Church is located at 75376 River Road in Covington. As an organist, harpsichordist and pianist, Mariano regularly performs at distinguished venues all over the world, including Musikverein in Vienna, Auditorio Nacional de Música in Madrid, Suntory Hall in Tokyo, Prinzregententheater in Munich, Kyoto Concert Hall in Japan, as well as at festivals in Rome, Vienna, Paris, Amsterdam, Helsinki, Copenhagen, and Toulouse. He has collaborated with diverse groups, including Orchester Wiener Akademie, Tokyo Symphony Orchestra, Musica Angelica, Los Angeles Baroque Orchestra, Israel Chamber Orchestra and Sapporo Symphony Orchestra. He has also worked with conductors such as Max Pommer, Roberto Paternostro, Giuseppe Sabbatini, Martin Haselböck, Junichi Hirokami, Tadaaki Otaka, Eiji Oue and Shuntaro Sato. 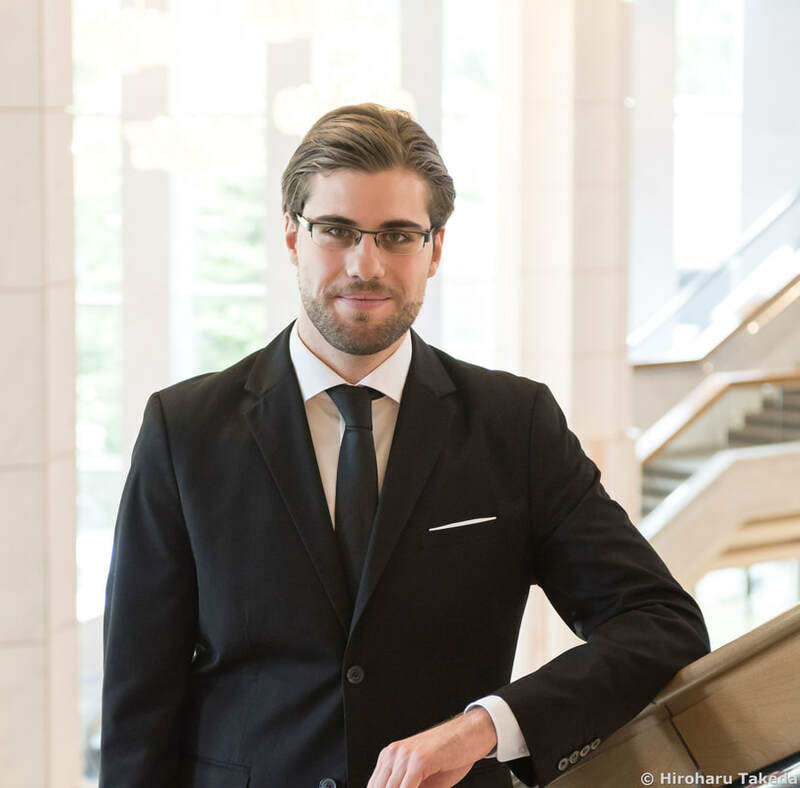 He has won numerous prestigious awards, including first place at the Fourth International Organ Competition in Fano Adriano, Italy, and second place for interpretation and the Peter Hurford Bach Prize at the 28th St. Albans International Organ Competition. Mariano was the very first to obtain the Artist Diploma (Diplôme d’Artiste Interprète) in organ from the Conservatoire National Supérieur de Musique et Danse de Paris, studying with Michel Bouvard, Olivier Latry and Louis Robilliard. At the University of Music and Performing Arts, Vienna he acquired with unanimous distinction a Master’s degree in organ in the class of Martin Haselböck and a Master’s degree in harpsichord in the class of Gordon Murray, with the Honorary Prize of the University (“Würdigungspreis”) as one of the best students. He acquired a diploma in organ at the age of 19 and graduated in the organ-soloist class, both with distinction, under Francesco Di Lernia at the Conservatory of Music “Lorenzo Perosi” in Campobasso (Italy). Mariano has recorded two albums as a soloist: “TRIADE” - Italian, French and German organ music, and “Concerto per la Solidarietà.” In 2011, he recorded “Franz Liszt: The sound of Weimar, Vol. 3“ with the Orchester Wiener Akademie. For more information and Mariano’s full biography, visit www.davidemariano.com.